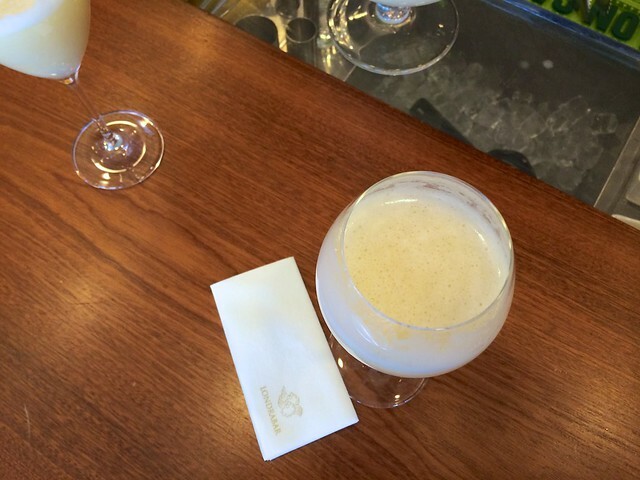 The best Bellini in Venice can be had at Harry’s Bar, where it was famously invented in the 1940s. A Bellini has a distinct dusty rose color, which comes from the color of the puréed peaches. No peach nectar, no Bellini. All three are true, right? 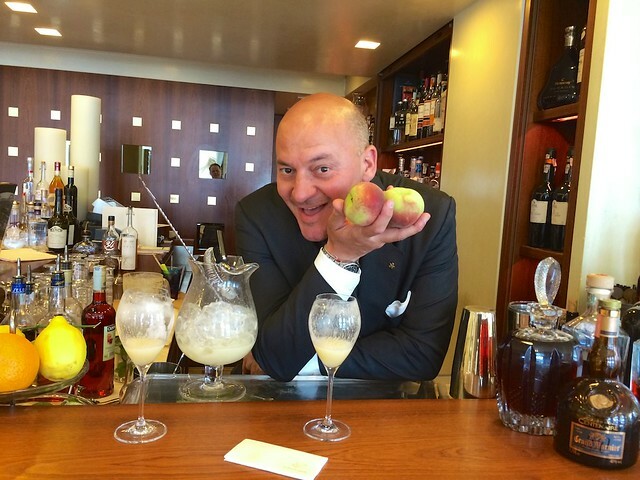 We were recently treated to hands-down the most delicious Bellini now being served in Venice, the signature cocktail of one of the city’s most respected mixologists, award-winning cocktail innovator Marino Lucchetti. Holding court at the hotel bar in the swank Londra Palace, just steps from Piazza San Marco, Marino uses only white peach nectar, freshly pureéd, in his version of this iconic classic, and the finished product is frothy white, ice cold and perfectly balanced between the crisp dry Prosecco and the sweet peach juice. But white peaches have a blink-and-you’ll-miss-it season, so when Marino can’t get his hands on summer peaches sweet enough to satisfy his exacting standards, he works his magic with strawberries (in the spring) and oranges (in the winter), carefully crafting his own contemporary riffs on the historic standard. And, as The Bard once said, a Bellini by any other fruit would taste as sweet. 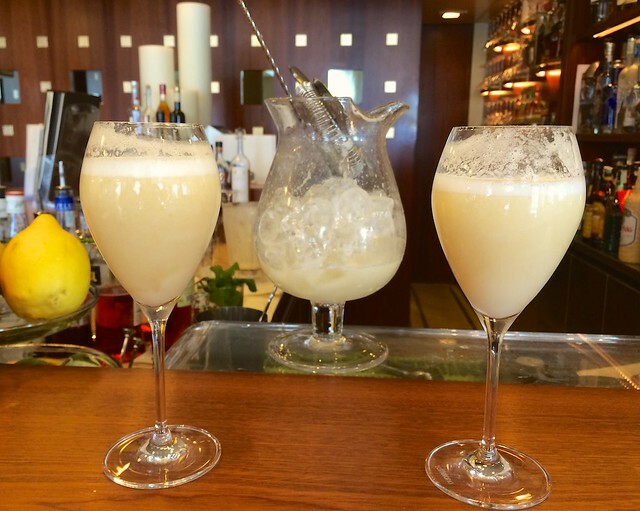 Tweetable: If you think the best Bellini in Venice is at Harry's Bar, think again.